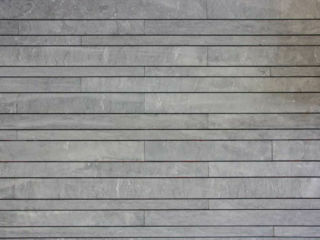 With warmer greys, Roda Linear Walling™ is a sophisticated natural slate split stone walling product. 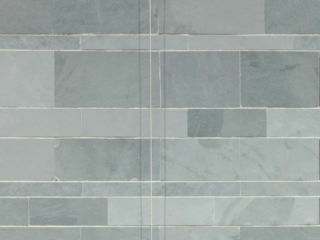 Roda split stone slate cladding works seamlessly to create slate walls, facades and features in home designs, commercial builds and landscape design projects. 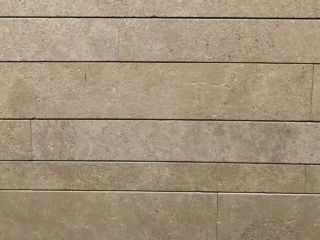 Linear Walling™ is the ideal project aesthetic to make a design statement. Whether you’re searching for exterior wall cladding for an outdoor fireplace or simply searching for bathroom tile ideas, we’ve got something for you at Eco Outdoor®. Whether you like a limestone wall or a slate tile, our showrooms will present a vast array of wall tiles and ideas especially for you. From landscaping stone to architectural stone, you’ll find everything you need right here. 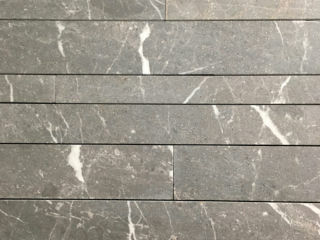 A streamlined appearance that creates a modern backdrop that is suitable for internal and external applications.